If the streets around me, you and everywhere else are any indication, the strongest points of the Pokémon GO fad have already passed us. 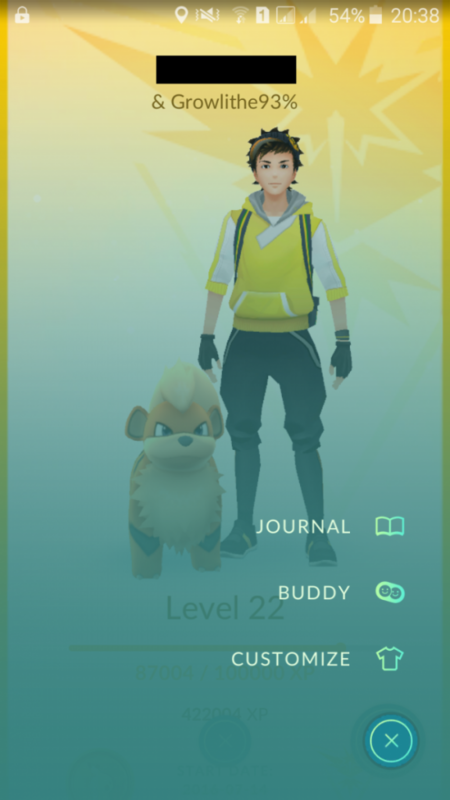 While everyone and their dog were excited about trying out what it feels like to be a Pokémon trainer in real life, the actual game and its mechanics left a lot of people frustrated. Coupled with the tracker removal, the game essentially became Paper Toss with Pokémon, and eventually, people got bored and gave up enjoying it. The latest update tries to bring back some of the lost crowd, but in typical Niantic fashion, it goes one step forward and two steps back. 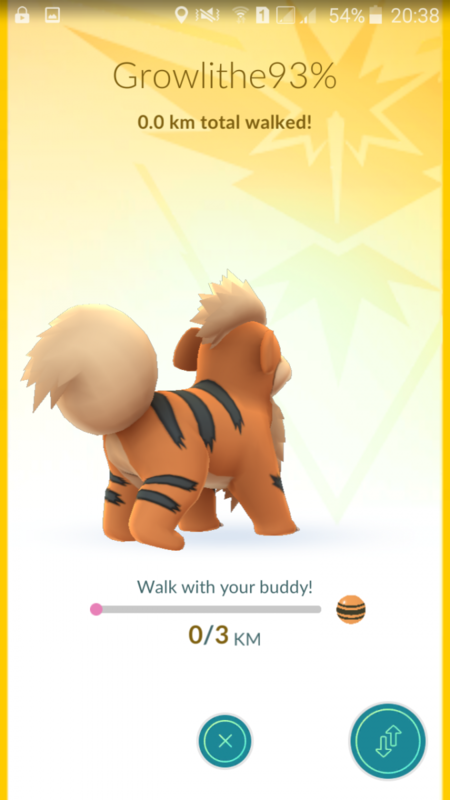 This release brings a new feature in the form of “Pokémon Buddy”, a virtual mon that appears on your profile page and gives out candy rewards for its species if you walk a certain threshold distance with the mon activated as a “buddy”. Screenshots courtesy of reddit user Mich4x. With the update, Niantic has officially taken a stance against all users who are rooted, or jailbroken if you are an iOS user. We’d like to speculate that this move is directed towards the GPS spoofers that are seen aplenty, capturing gyms by appearing out of thin air. A lot of the basic GPS spoofing apps need root to work, so locking out root users makes sense, right? The most basic forms of Pokémon GO cheats involve simple root, and these are often hit or miss. 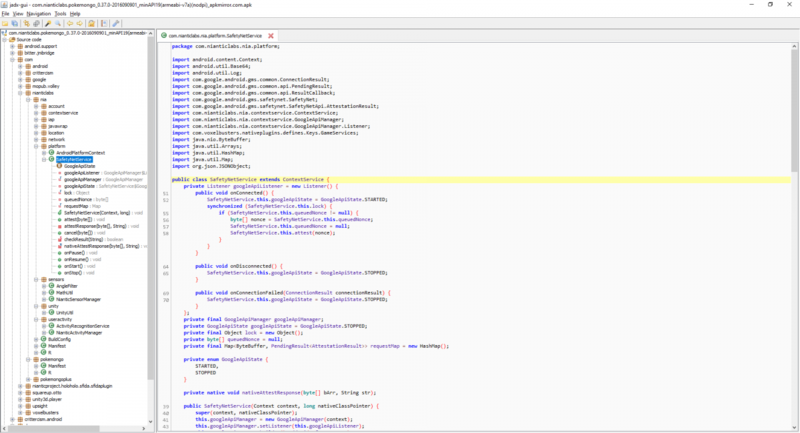 The cheats that work, often flawlessly, make use of the Xposed framework on Android. If you have the Xposed framework installed, and you were intent on cheating, you could as easily find ways to hide root from the application. There are already modules that do this for banking apps, so it is really trivial to blacklist Pokémon GO in there too. Heck, if you can run Android Pay with root and Xposed, there is nothing to say that Pokémon GO is any more difficult than this. Similarly, there are tweaks for jailbroken iOS devices too that mask jailbreak from apps, and several of these exist and work for Pokémon GO too. 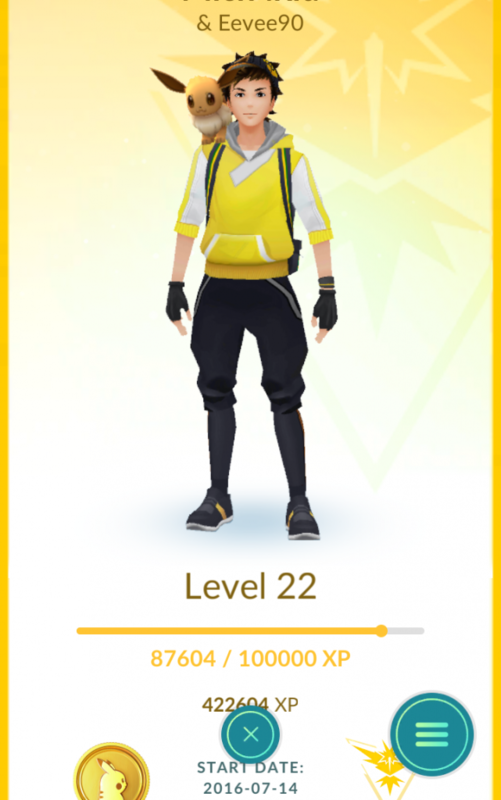 What Niantic has managed to do with the update is kill off the enthusiasm in users who had root but were not cheating. Root is used for many more things outside of cheating in a game, and to assume that all rooted users are cheaters is just silly. The cheaters who are motivated enough to cheat will have no trouble jumping one more hoop in getting the game to work as it was before the update. But for the casual player who was already losing interest in the game, Niantic did make it one more hoop to jump through to play the game. And a lot of these casuals will not bother. 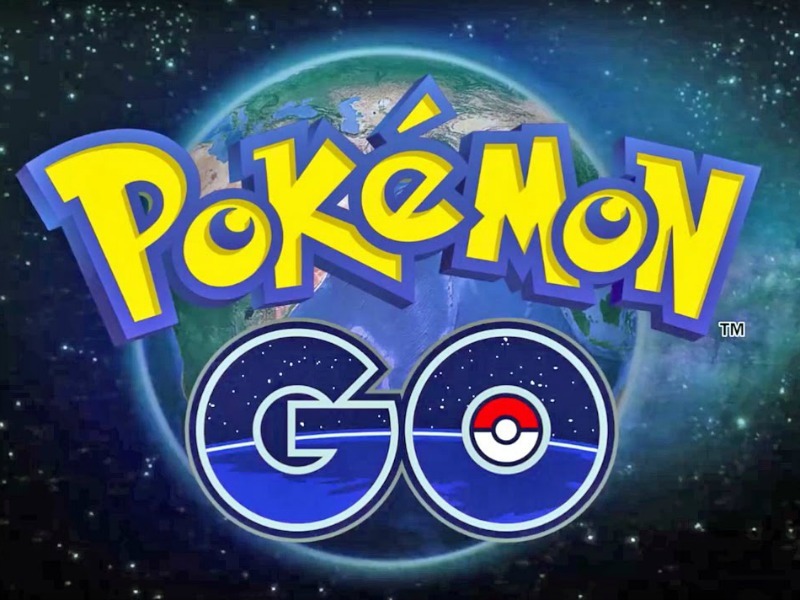 The newest apk for Pokémon GO can be found here. Rooted users would need the Xposed framework and possibly the RootCloak module to get the game working again. Ninja Edit: After some more reading around, it seems Niantic is actually using the SafetyNet checks to check for root. 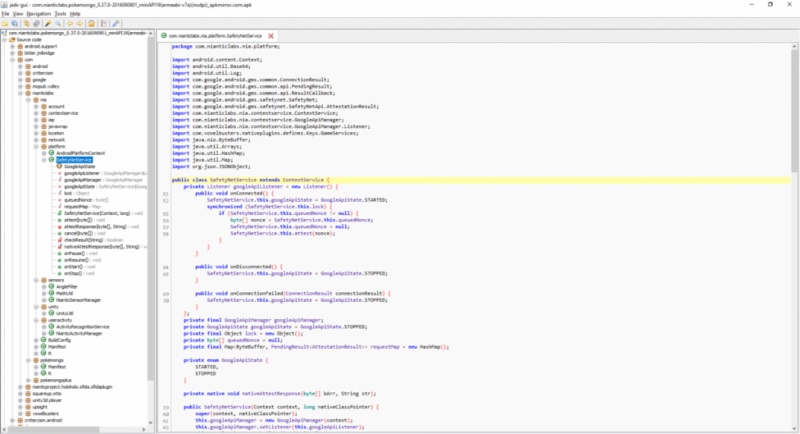 XDA Senior Member MaaarZ found the SafetyNetService being called in the game code. Niantic is really making users jump through the whole nine yards, as this is the same method employed by Android Pay. 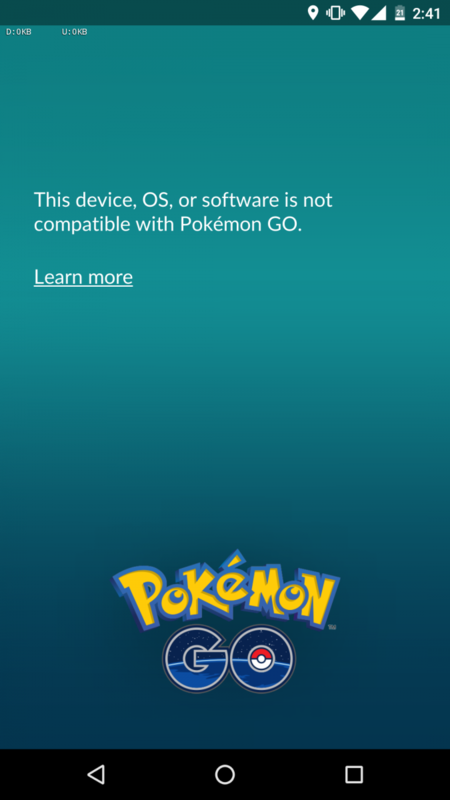 This means that if you do need to run Pokémon GO on a rooted device, you need to go through the whole Magisk and systemless root way. Or stop playing completely, because that is what Niantic wants you to do. 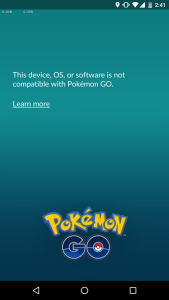 What are your thoughts on Pokémon GO locking out rooted users? Let us know in the comments below!